ViviamoCilento | Pollica, Vivere Mediterraneo. 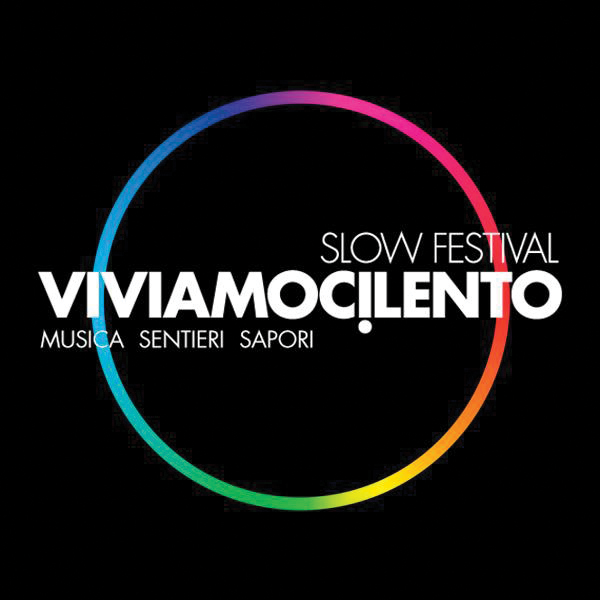 It is a festival dedicated to the slowness of Cilento life and to its extraordinary territory: a binomial in the meantime has become a real brand, so much characterizes this geographic sector Salerno. Routes, vine tasting, concerts that are developed in some of the most beautiful places of Cilento, to end in the Pollica, nerve center of the event. The first edition, held in 2012, it involved the municipalities of Ascea, Casal Velino, Perdifumo, Castellabate, S. Mauro Cilento, Serramezzana with a very wide range of activities dedicated to the quality of life and sustainable holiday: concerts, trekking, tastings, markets D.o.p and….. The observation of the stars. Cilento, through this widespread event, every year intends to present itself without filters, because it is a land to live in rhythm with nature. Among the guests of the first edition Vinicio Capossea and Daniele Silvestri.